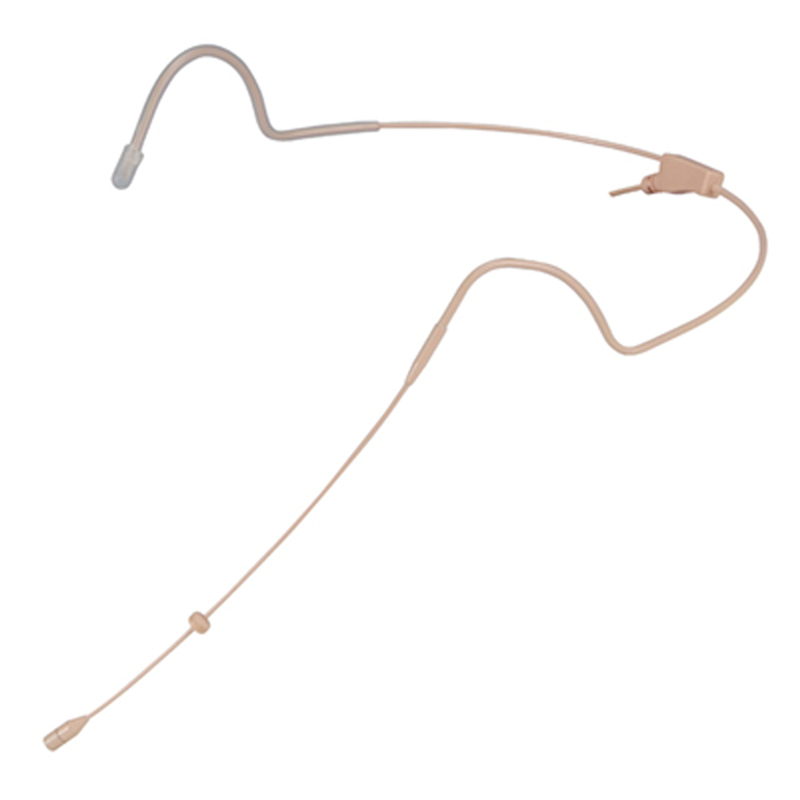 Eagle professional discreet super lightweight headset microphone. 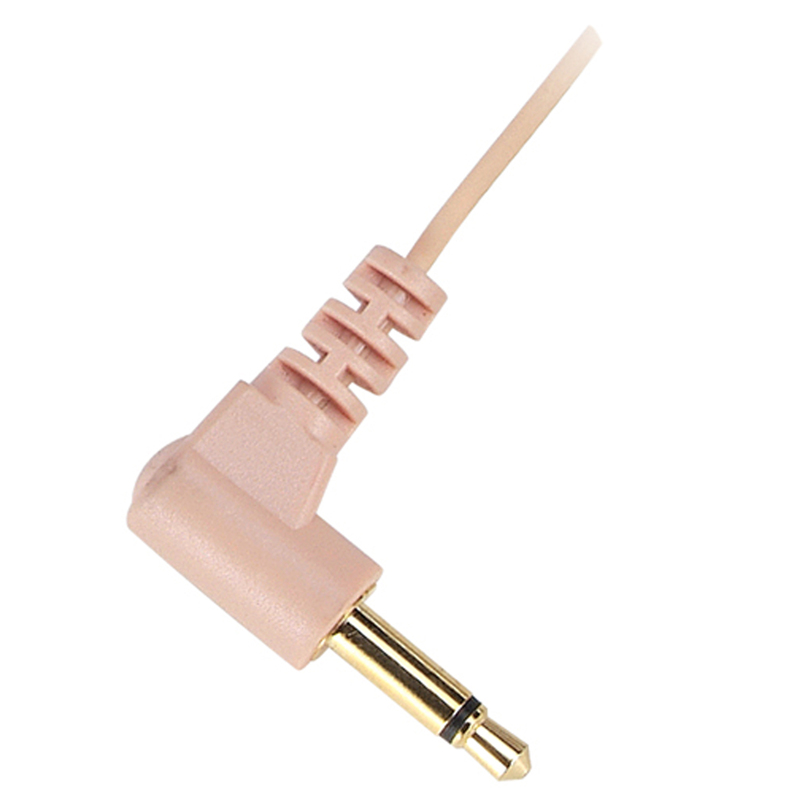 The product is flesh coloured and features sensitive omnidirectional condenser microphone, single over ear suspension, right angled 3.5 mm locking jack plug, 1.1 m lead and spare wind sock. 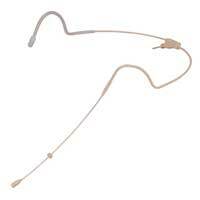 Works with many popular headset radio microphones.